AndroidPIT would like to wish you all a Happy New Year! A lot happened in 2015 and we’re also looking forward to all that’s coming in 2016. Publisher Square Enix revealed that a remastered version of its classic role-playing game Final Fantasy IX is due to launch for PCs and mobile platforms in Japan next year with an array of exclusive features and enhancements. 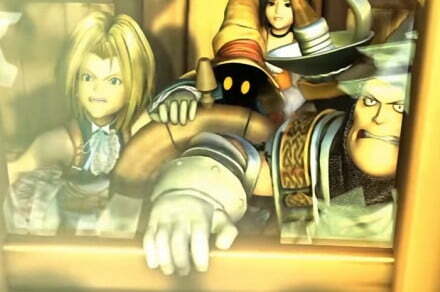 The post Viva Vivi: Final Fantasy IX remaster coming to PCs and mobile in 2016 appeared first on Digital Trends. 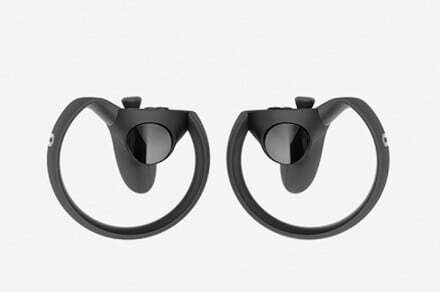 Oculus Touch, the motion-based controller designed to accompany the Oculus Rift virtual reality headset, will not ship until “the second half of 2016,” the manufacturer announced Thursday. The post The Oculus Touch controller isn’t coming out until the second half of 2016 appeared first on Digital Trends. 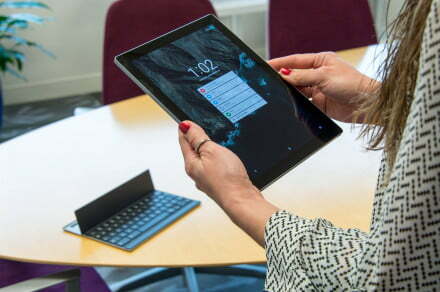 Google’s Pixel C brings high-end performance to Android, but with a steep price, this powerful 2-in-1 tablet presents something of a conundrum. The post Google Pixel C review appeared first on Digital Trends. If you don’t like Samsung’s selection of ringtones it’s easy to choose your own custom one. Here’s how to set an MP3 to a ringtone on Galaxy S6 phones. Moazzam Begg, the former Guantánamo Bay detainee, was unable to address Europe’s largest hacker convention in person because the British government confiscated his passport. The British Pakistani who spent two years at the US detention facility – but who has been declared not guilty of terrorism charges – spoke to the event by video link, urging developers to continue building free software encryption tools for political resistance.